FORWARD Ep. 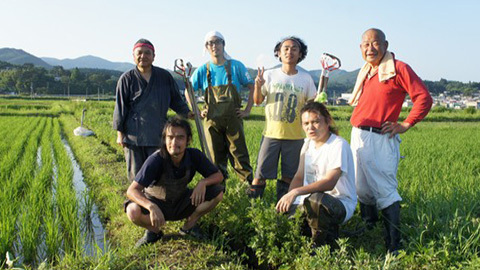 42 Making Fields Flourish Again | jibtv.com | Japan International Broadcasting Inc.
A company in Gifu prefecture has developed a machine that's helping with the recovery of agriculture in Japan's northeast. The device produces coal packed with minerals. Three youngsters in Kesennuma used the coal to grow tomatoes and rice on salt-polluted soil. The program documents the challenges they faced in achieving a successful harvest.